This edition of VET News is full of interesting articles. There are particularly a number of training package updates to take note of. 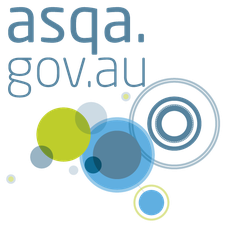 The Australian Skills Quality Authority (ASQA) has implemented revised fees and charges as of 6th July 2018. ASQA Chief Commissioner Mark Paterson said that ASQA’s updated fees and charges will reduce some fees and charges from the current rates, reflecting efficiencies realised through the regulator’s upgraded business system and improved processes. The new fees and charges will provide cost reductions for providers that demonstrate high-levels of compliance with their regulatory obligations and VET Quality Framework requirements. ASQA will apply even greater scrutiny to all applications to establish new training providers from the 1st July 2018. The changes to the application and assessment process for initial registration will help determine if potential providers entering into the VET and/or international education training sector, have the resources and skills needed to seek initial registration. The Australian Industry and Skills Committee (AISC) launched a new online resource to help ensure VET qualifications and skills are evidence based and meeting the needs of the industry. The purpose of this paper is to provide economic and employment trends, skills forecast and factors that affect the demand for skills on an industry and national scale. Government-funded training enrolments decreased by 5.9% to 1.2 million students in 2017 when compared with 2016. 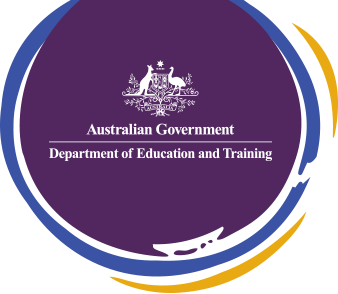 This paper presents a summary of data relating to students, programs, subjects and training providers in Australia’s government-funded VET system. On 4th July 2018, ASQA-regulated RTO’s and other training providers and accredited course owners received an invitation to participate in ASQA’s annual survey. The survey is voluntary, however the feedback provided contributes to ASQA’s continuous improvement. On 27th June 2018, Senator the Hon Simon Birmingham, Minister for Education and Training, announced 13 projects that would be supported through the 2017 – 2018 Enabling Growth and Innovation program. The Skills and Thrills Careers Showcase will be presenting VET options and pathways to high school students in Darling Downs South West and North Coast regions of Queensland for the first time. The sessions will be focused on in-demand industry areas such as Community and Healthcare Services, Building and Construction, Tourism, Hospitality and Events, Agribusiness,Digital/IT, new age technologies (STEM) for growth industries, as well as Advanced Manufacturing. For dates and further information click here. Changes to training package: TLI: Transport and Logistics Training Package. To access the revised training package, please click here. Changes to training package: PSP: Public Sector Training Package. Changes to training package: MAR: Maritime Training Package. Changes to training package: RGR08: Racing Training Package. Newbery Consulting is excited to announce that Joe Newbery will be a motivational speaker at the 2018 National VET Conference in Adelaide. Joe will hosting the Master Class ‘The Black Art of Compliant Assessment’ from 1:00pm – 4:00pm on Wednesday 12th September. Joe will explore competency based assessment and extensively discuss the standards and training package requirements and how they should influence assessment design and practices. 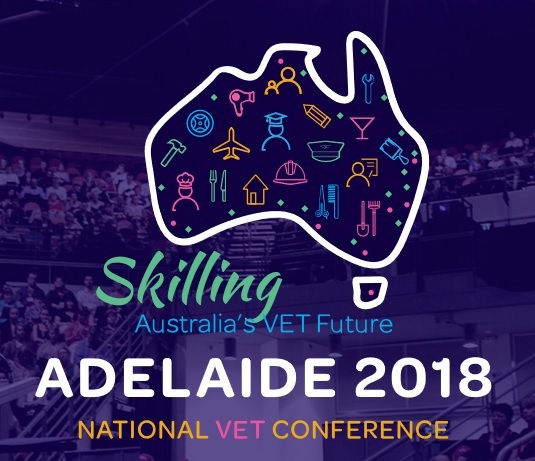 To find out more about the 2018 National VET Conference Master Class click here. This webinar will be a refresher for all assessors on how they should plan to conduct assessment and to apply the assessment process. 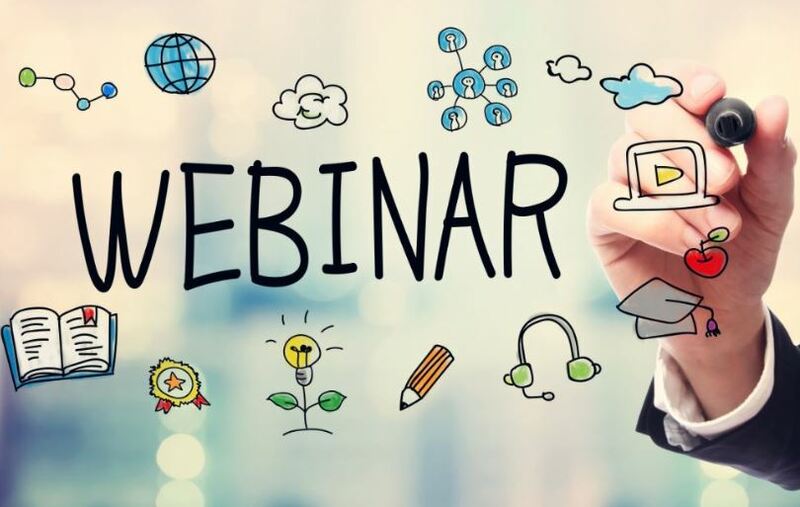 The webinar will cover determining the approach for assessment and preparing the assessment plan as well as the approaches to contextualising the assessment to the candidate or workplace. This service is designed to provide an RTO with a very cost effective way to obtain an accurate and independent picture of compliance leading up to a regulatory audit or addition to scope application. 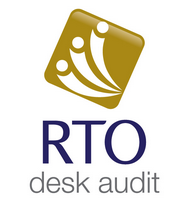 With the provision of an audit report, the RTO Desk Audit includes the review of one qualification with the Standards for Registered Training Organisations 2015 clauses 1.1, 1.2, 1.3, 1.4, 1.5, 1.6, 1.8 1.13, 1.16 and 4.1.